Standing out online is becoming harder as more and more businesses look to the web to advertise and sell. The web is a massively crowded place, small and start-up businesses may feel overwhelmed and lose interest quickly. Many small businesses turn to site builders for their first website, once the stats come in and they’re receiving bad results, they may feel there is nothing more they can do without spending thousands on advertising campaigns. We start by designing and developing a website which is tailor made to your business. 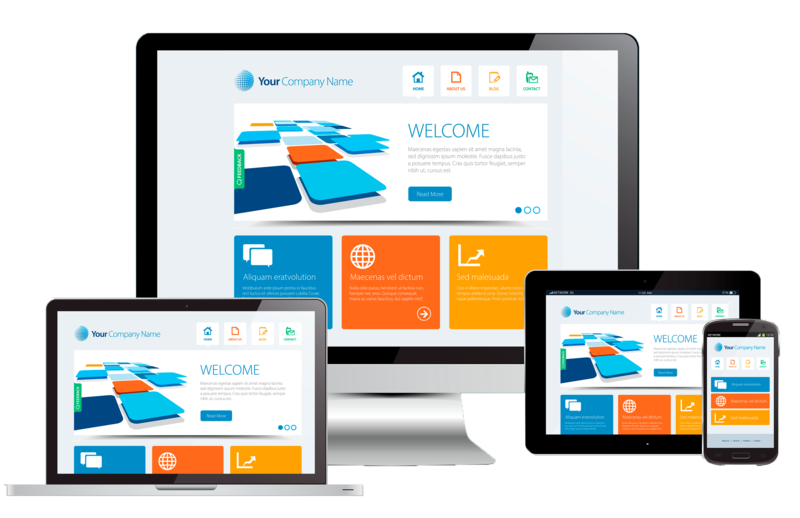 Fully responsive websites as standard, with top level SEO and a free marketing strategy, you should start to get decent results in the first few months. After a few months have passed we will monitor the site and see how we can improve traffic and increase conversions. After that we can assist you with marketing tactics and campaigns that don’t break the bank, some of our most successful campaigns have cost less than £500. Creating an E-Commerce website with My Web Guys is simple, fast and affordable. We use secure CMS & CMR for E-Commerce projects. Our experienced team understand today’s marketing strategies. We create strong branding identities and designs to support and work for your business. There is little doubt that being able to communicate with a real person increases business conversion when a potential client finds their way onto your site. We recommend Live Chat as our system of choice and can embed it directly into your web site. We specialise in on-line booking systems. We can embed your restaurant ( or any other facility that requires timed booking slots ) into your site. Our system also then manages the bookings, ensures that tables are not over allocated, and keeps your client advised by text. When you are running a busy caravan park, hotel or campsite, keeping tabs on allocated resources, client payments, inventory etc. can be a major task. Our systems take control of all of these problems and many more. Go to our live demo site Cherry Tree Leisure Park to see our systems in action. My Web Guys are experts in online booking systems, and downstream management systems for Holiday Parks, Restaurants and Hotels. Have a look at our demonstration site for examples. The benefits of mobile optimisation are massive, more than half of all google searches are now done on a mobile device, so it has never been more important to have a responsive website. Responsive sites get better ratings from google, are more attractive to customers and strengthens your businesses online presence. All of these extras mean one thing; more leads, whether that be direct sales, online sales or enquiries. Don’t just take it from us, there are thousands of studies related to responsive websites. We could list all of the benefits on this page but we’ve narrowed it down to the most important points below. The results of mobile optimisation and SEO can be unbelievable. With some sites we see mobile sales increase by 71%, conversion rates increase by 22%, traffic increase by 78% and email subscribers by 56%. These figures all add up to a more successful business, more sales and more profits. Every website we develop is fully optimised to work on every device. 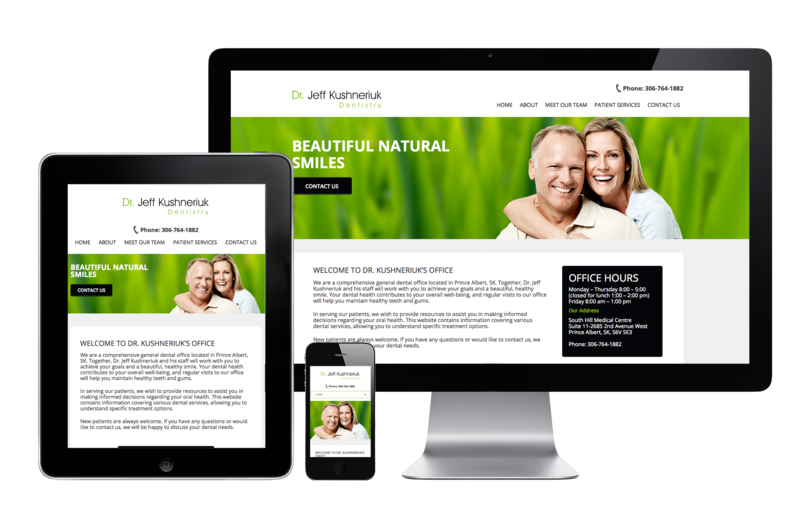 We make sure every aspect of your site will look great no matter what device the user is on. Responsive means your site looks amazing and user’s are seeing exactly what they need to see, quickly and without effort. We can do! 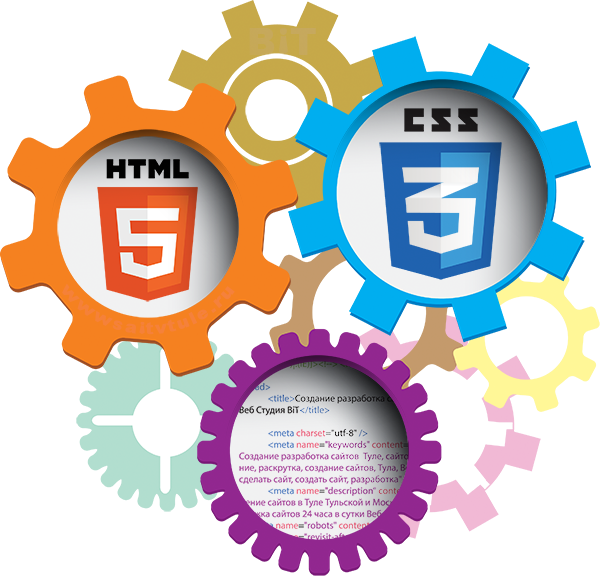 We have developers from all sorts of backgrounds, our focus though is WordPress, focusing on HTML5 & CSS3. Everything we develop is built to be reliable, efficient, visually stunning and will hopefully exceed your expectations. We are constantly working on new projects, have a look at some recent work here.